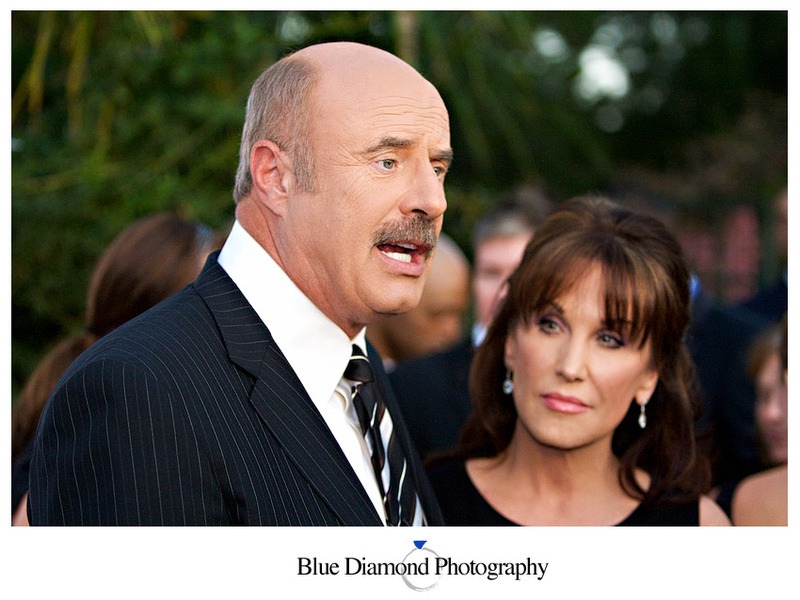 Dr. Phil and Robin McGraw….. 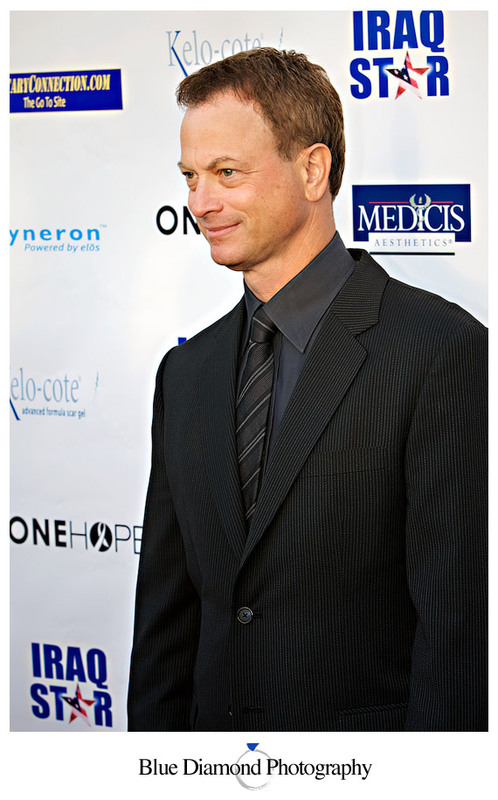 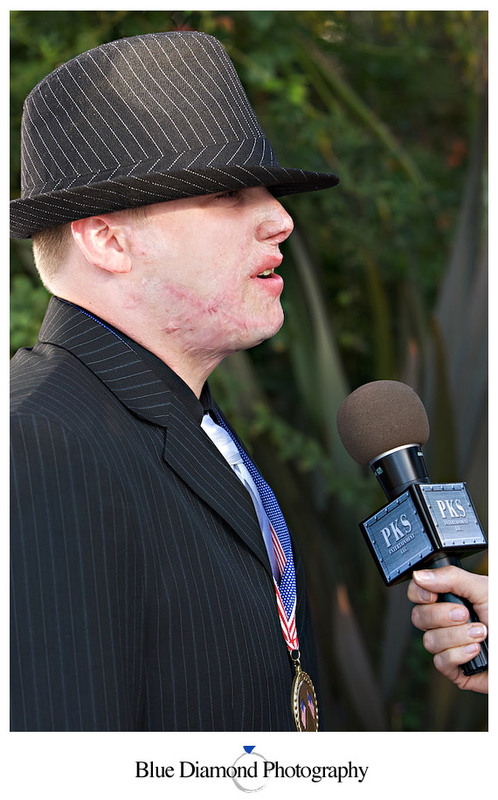 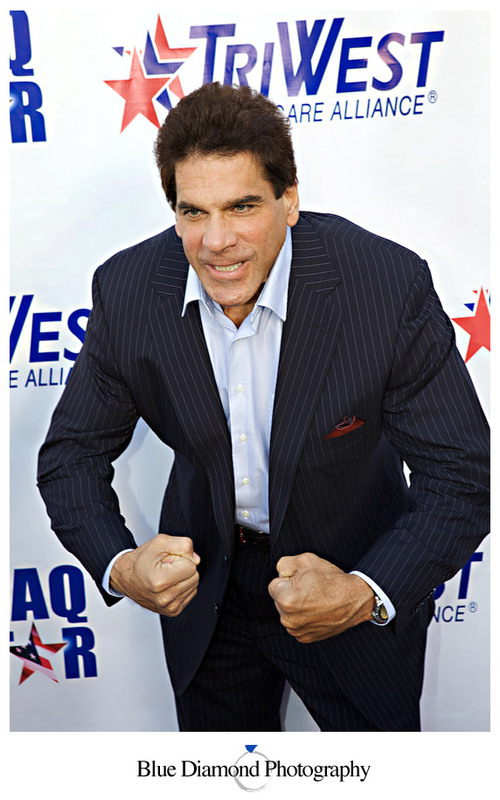 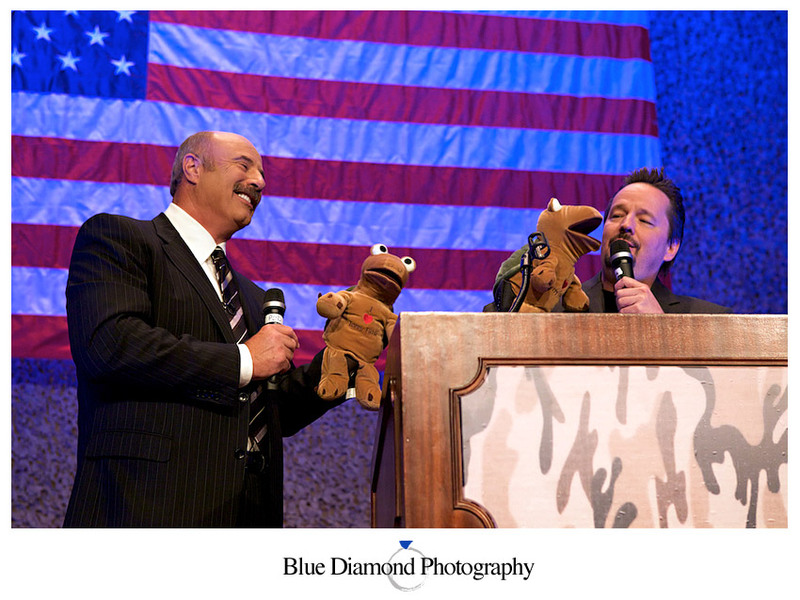 Soldier Scott Stephenson speaks to the media…..
Marla Maples poses for the press…..
Lou Ferrigno hits a pose on the red, white and blue carpet…..
Special Honoree Gary Sinise arrives…..
Dr. Phil with America’s Got Talent winner Terry Fator….. 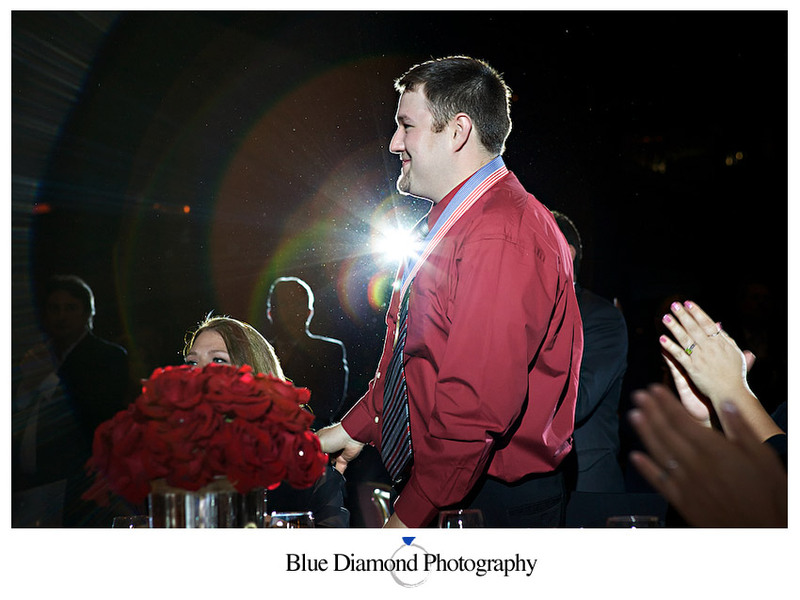 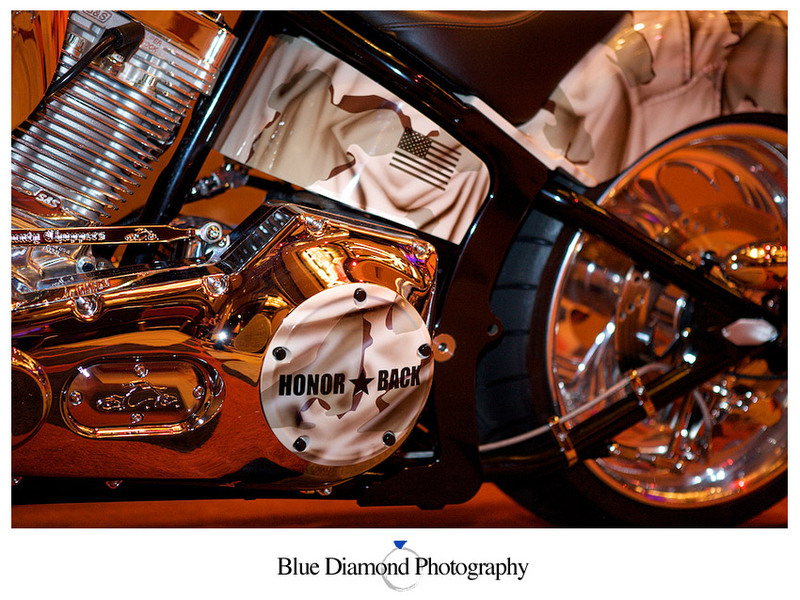 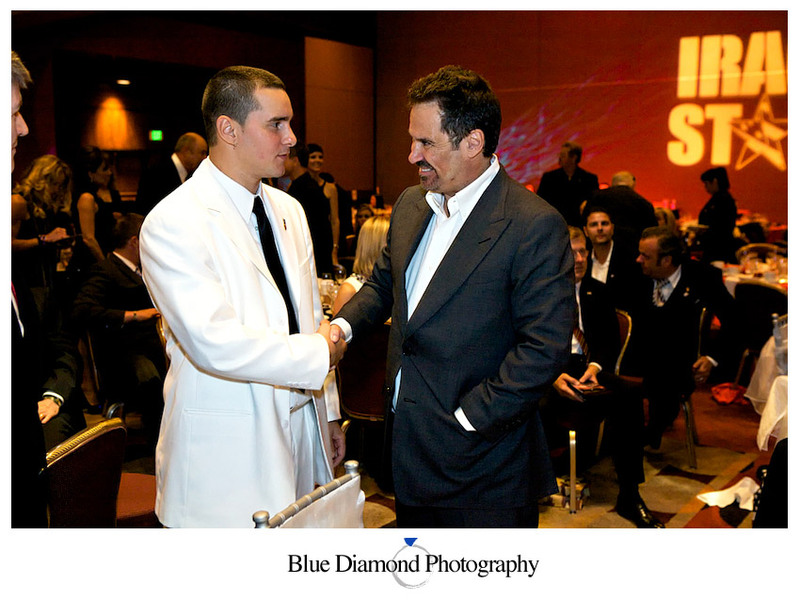 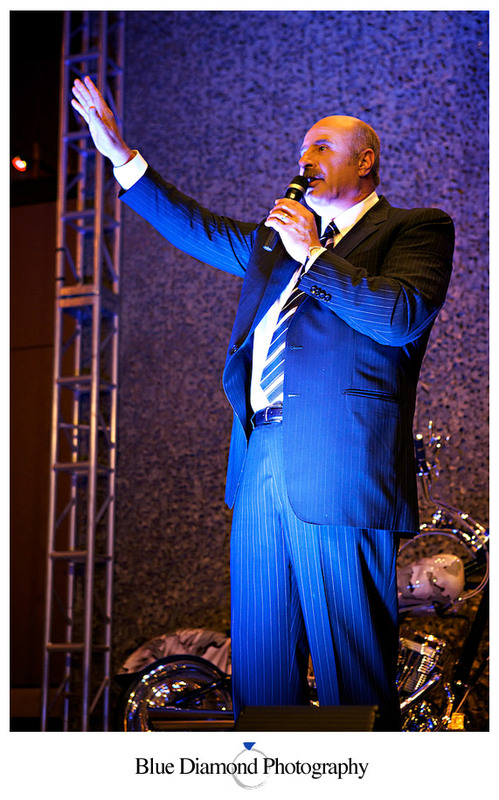 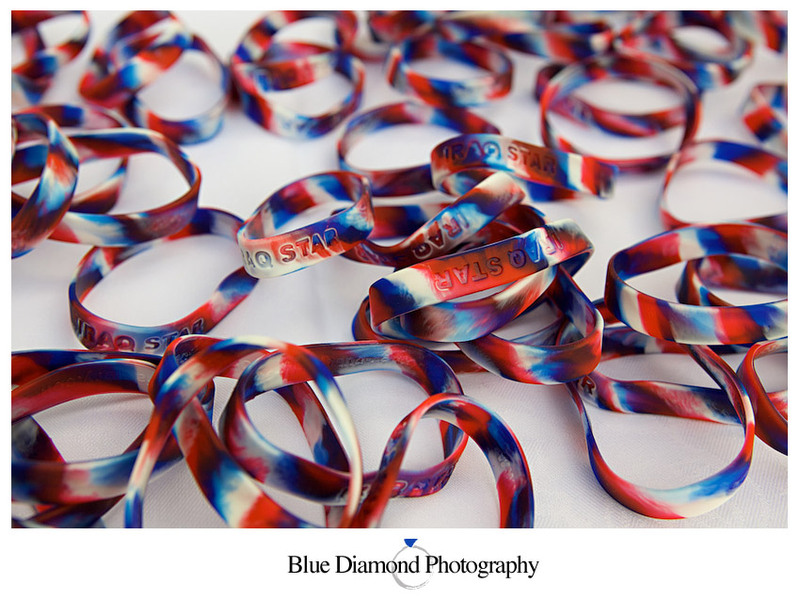 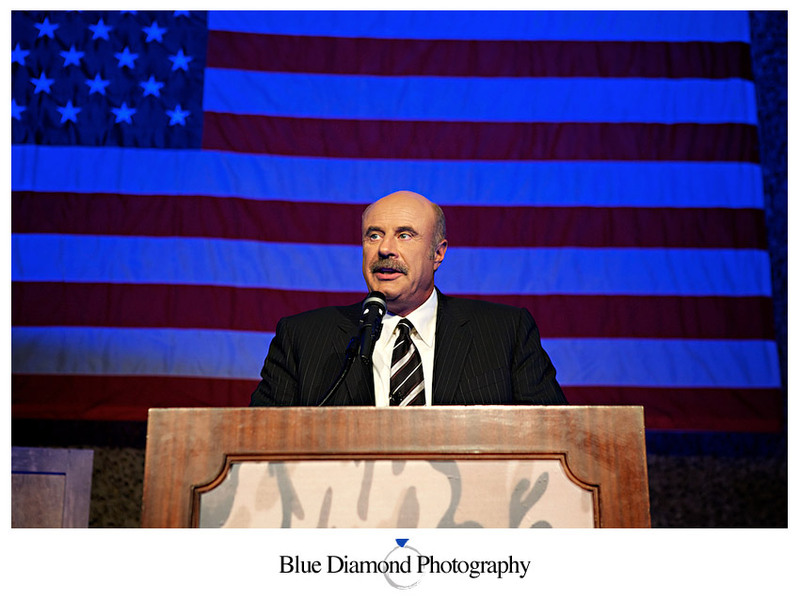 The soldiers were honored during an emotional ceremony…..
Dr. Phil begins the bidding for the evening’s auction….. 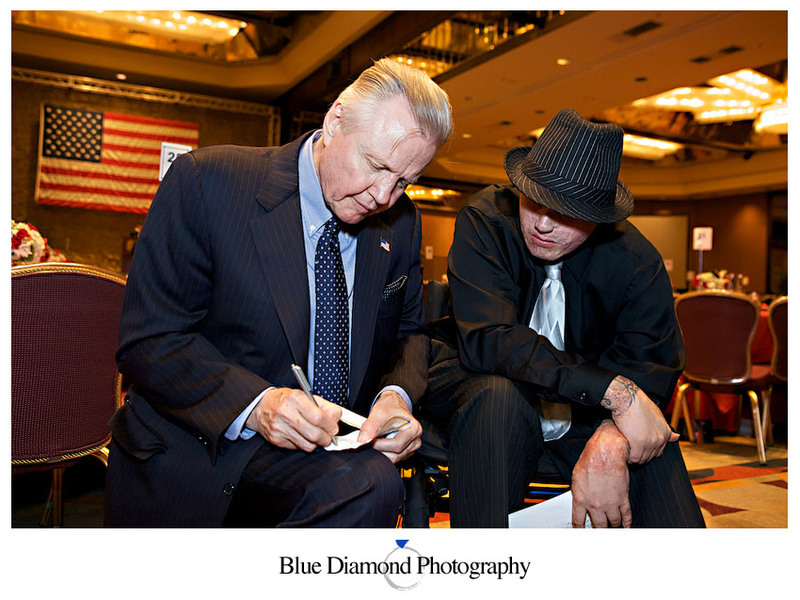 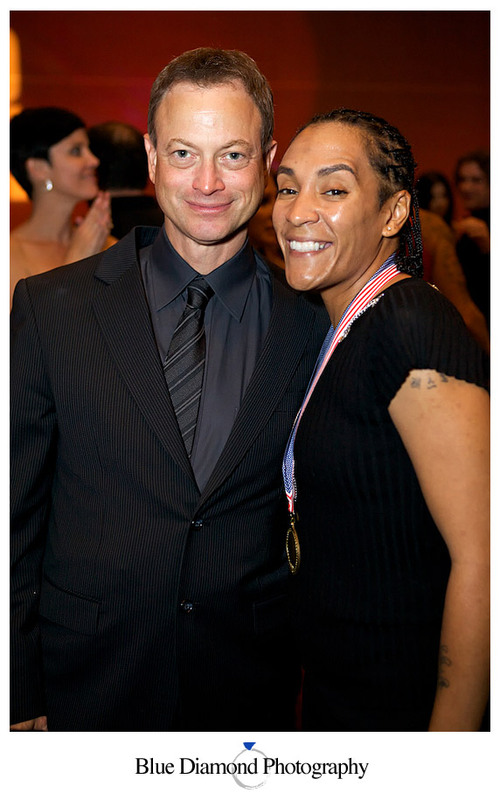 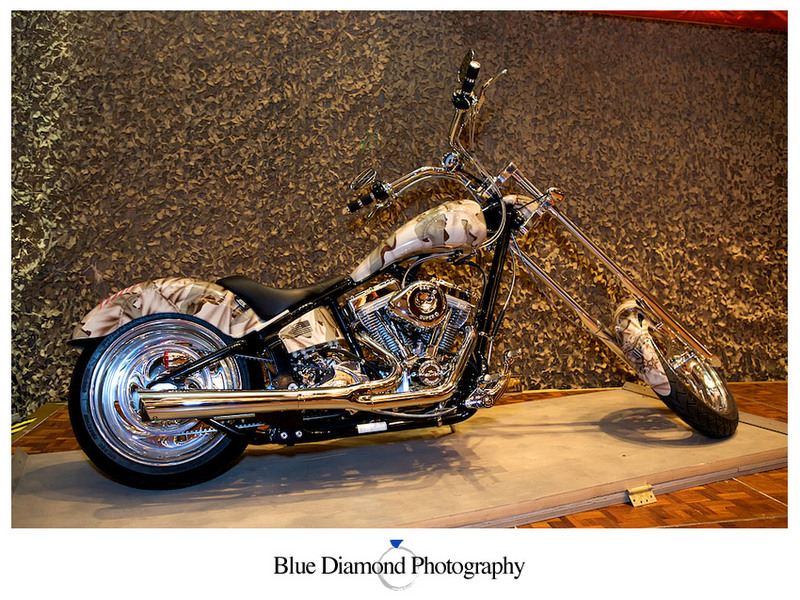 This bike was custom made by Orange County Chopper for Iraq Star and raised over $100,000 in the auction…..
Gary Sinise and soldier Leshonda Gill…..
Dennis Miller gave a special performance at the event and graciously spent time with the soldiers and guests…..
Presenter Jon Voight pictured here with Scott Stephenson…..